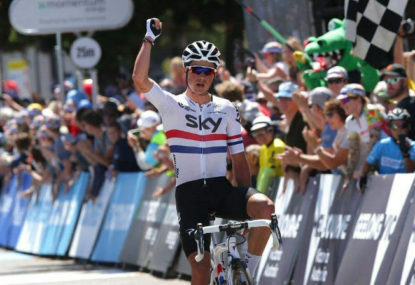 The South Australian Tour Down Under bonanza was unable to stretch across the state border into Victoria, as Britain’s Peter Kennaugh tore up the script and soloed to a staggering victory in the second Cadel Evans Great Ocean Road Race. 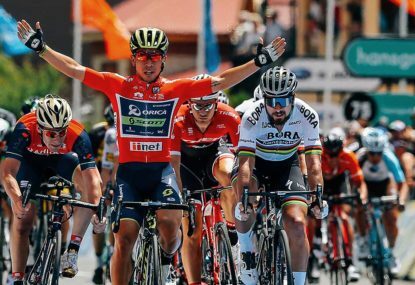 Adelaide’s recent Tour Down Under was a whitewash worthy of Australia’s best Ashes cricket sides, with all six stages going to the host nation – including two for the overall winner Simon Gerrans of Orica-GreenEDGE, the winningest team thus far in 2016. But hot favourite Gerrans had no answer to Kennaugh’s decisive attack 15 kilometres from the finish of the 174-kilometre race – and although the Team Sky puncheur only ever held a maximum gap of 20 seconds over his pursuers, Kennaugh crossed the line in Geelong six seconds to the better of a 19-man chase group. Second place Leigh Howard slammed the handlebars in frustration when he won the consolation sprint: this was his race to lose, with two IAM teammates excellently shepherding him in his own backyard, and the strongest kick among his competitors. A Howard win would have been both fitting and in sync with how the early season races have gone down under, but British national champion Kennaugh – unburdened from his habitual domestique duties – had other ideas. With Belgian Gianni Meersman having won the inaugural Great Ocean Road Race in 2015, the event – set up to bid farewell to former Tour winner Evans – has yet to see a home win in the men’s event. Not so for the women, with Penrith’s Amanda Spratt putting in a stinging solo attack to win for Orica-GreenEDGEon Sunday, 12 months after fellow Aussie Rachel Neylan struck gold. But if Team Sky and Kennaugh denied the host nation another male scalp there was a victory for Australia in the form of Evans’ superb TV co-commentary alongside Phil Liggett and Matt Keenan, which was insightful, impassioned and intelligent. 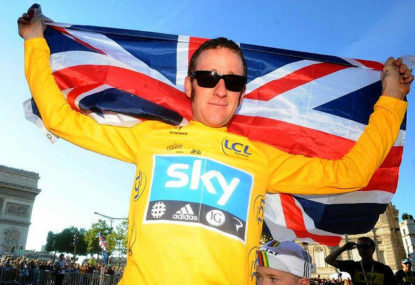 To be perfectly honest, it was a welcome surprise – Evans having hardly been the most eloquent of interviewees when still in the saddle. 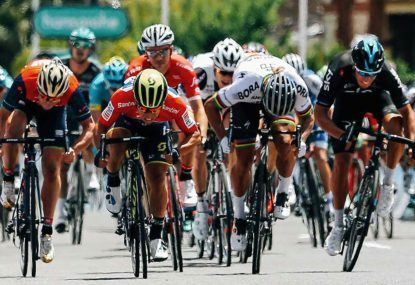 That said, Evans’ chummy assertion that Kennaugh was “a pleasure to race against” made me snigger: a view that would not been endorsed by those at that very same moment trying in vain to hold his wheel when the 26-year-old jumped clear on the third of three 20.2-kilometre finishing circuits in Geelong. As Katusha, IAM and Orica-GreenEDGEall failed reel the lone leader in, it was more a case of “bloody nightmare”. But a pleasure nonetheless for us viewers. So many times we have seen Kennaugh go on the offensive only to come up short – most notably during the 2014 Commonwealth Games in Glasgow. But Kennaugh timed it just right on Sunday – something he thanked teammate Luke Rowe for, the Welshman having talked Kennaugh out of an earlier attack in a bid to keep his powder dry. 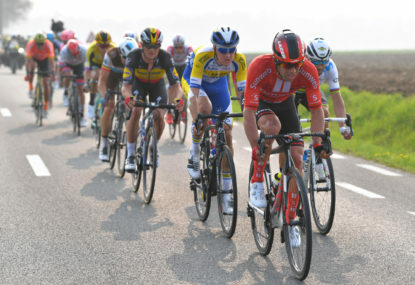 The decisive moment came after an initial four-man break that formed on the 113.7-kilometre out-and-back loop along the Surf Coast was neutralised and Spaniard Rafa Valls (Lotto-Soudal) had edged clear on one of the punchy climbs on the finishing circuit. 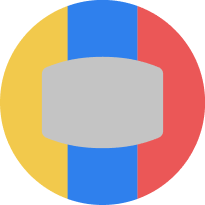 As another Manxman, Mark Cavendish, making a low-key road debut for Dimension Data, withdrew from the race, Kennaugh led the chase with Estonia’s Rein Taaramae (Katusha) and Australian Nathan Haas (Dimension Data) in pursuit. Neither could hold Kennaugh’s wheel – and neither could Valls, nor his Lotto-Soudal teammate Adam Hansen, the Aussie veteran, who soloed clear in pursuit in the closing kilometres. Howard, who pipped Italy’s Niccolo Bonifazio (Trek-Segafredo) for second place, may have shown much frustration in missing out on a maiden win for his new team, but there wasn’t much more he – or IAM, or any of the pursuing riders or teams – could realistically have done on a day that belonged to a man who made light work of the number 13 bib pinned to his jersey. “It’s good to prove to people I’m not messing around,” said Kennaugh, whose commitment and form was questioned during last year’s Tour de France, where he was the only teammate of yellow jersey Chris Froome to withdraw before Paris. “I don’t want to be just another rider. I want to be the rider the team can look to in order to lead races,” he said, underlining not only Sky’s strength in depth but also a potential problem – namely keeping everyone happy. The likes of Geraint Thomas, Sergio Henao, Leopold Konig and new signings Mikel Landa, Benat Intxausti and Michal Kwiatkowski are all just that – riders Sky can look to in order to lead races. The competition for places in the classics, smaller stage races and Grand Tours is going to be fierce this year, and this win by Kennaugh is a timely reminder of his supreme ability. Out of contract at the end of the season, this is a big year for Kennaugh. It’s not only a question of proving to Sky that he is still an asset, but also convincing himself that he can achieve his own lofty goals while at Sky. Something tells me we’ll be seeing quite a lot of Kennaugh in the peloton this season. And if we don’t, then his current teammates at Sky will have to get used to the “pleasure” of riding against him in the seasons to come.